A well-known expert in the field of commercial, institutional and industrial fixed asset valuations, Kevin Boland has supervised major appraisal projects throughout North America, Europe, Australia, Mexico and South America. 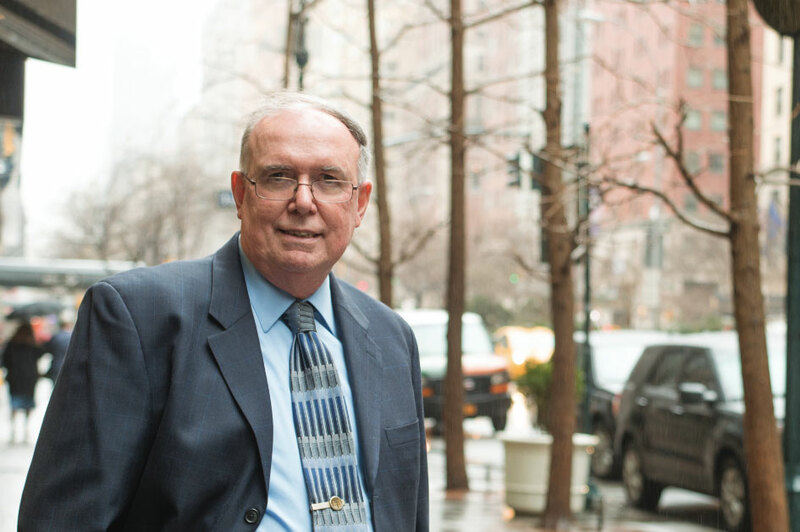 Boland’s career began in 1975 as an Appraiser at the Ford Bacon Davis Engineers. He then took on the role of Appraisal Manager at Marsh & McClennan, Inc., and Equipment Project Manager at Arthur Anderson. In 1988 he became a Senior Appraiser at Daley-Hodkin Appraisal Corporation, a New York firm conducting appraisals of nventory, machinery and equipment and overseeing appraisals of real estate, as well as patents, trademarks and other intellectual property. Tiger Capital acquired Daley-Hodkin in 2011. Today, Boland is a project leader in the fields of due diligence, financial and credit analysis, and financial modeling for all types of machinery & equipment assets – including manufacturing, processing, diagnostic and distribution equipment, fleets, yellow iron, and energy assets. He is qualified as an expert witness in various states, including his home state of New York. He attended Marist College in Poughkeepsie, NY. Blowing in the Wind: Are Plastic Bag Bans the Death Knell for Related M&E?